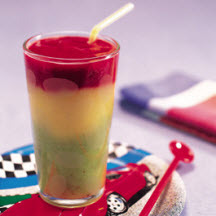 CooksRecipes has quality, kitchen-tested recipes for wholesome fruit and yogurt smoothies that you can count on for deliciousness. 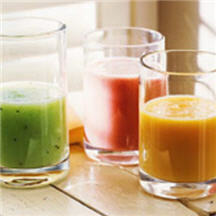 Dust off your blender and make a fruitful smoothie for you and your family. 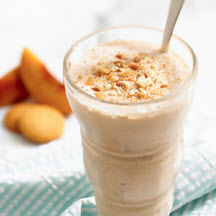 Try this simple and satisfying smoothie, a tasty twist on a classic that is a wholesome treat any time of day.